This boastful, boyishly disarming, thoroughly engaging personal history offers an inside look at aspects of financing, development and construction in big-time New York real estate. "I don't do it for the money," maintains Trump, the son of a Queens realtor who, at age 27, bought and transfigured the colossal Hotel Commodore at Grand Central Terminal. Now 40, he has built, among other projects, and owns outright, Fifth Avenue's retail and residential Trump Tower (where he occupies a double-triplex suite); owns and operates Trump's Castle, a casino in Atlantic City; is arguably the most visible young man on Manhattan's celebrity circuit ("Governor Cuomo calls. . . . dinner at St. Patrick's Cathedral. . . . I call back Judith Krantz"); and is currently developing a controversial 100-acre West Side "Television City" project that is planned to include the world's tallest building. 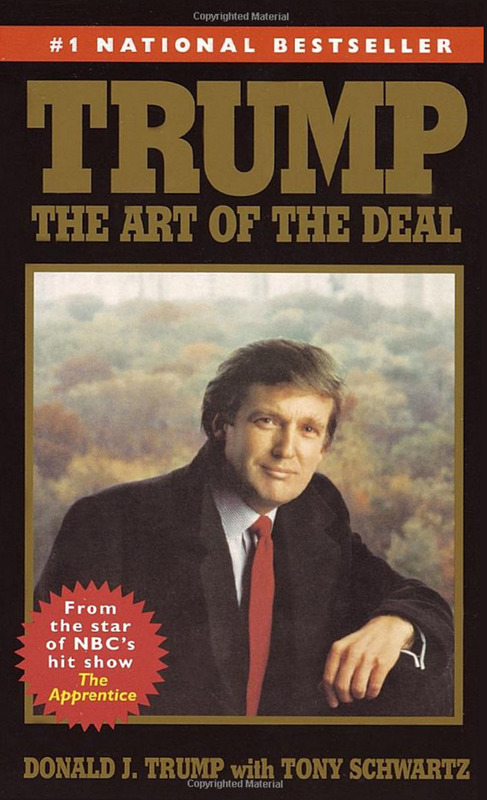 For those who would do likewise, Trump articulates his secrets for success: imagination, persistence, skill at "juggling provisional commitments" (e.g., for land or lease options, bank financing, zoning approval, tax abatement, etc.) and most crucial of all, a true trader's instinct. 135,000 printing; first serial to New York magazine and Vanity Fair; Fortune Book Club main selection; BOMC alternate.